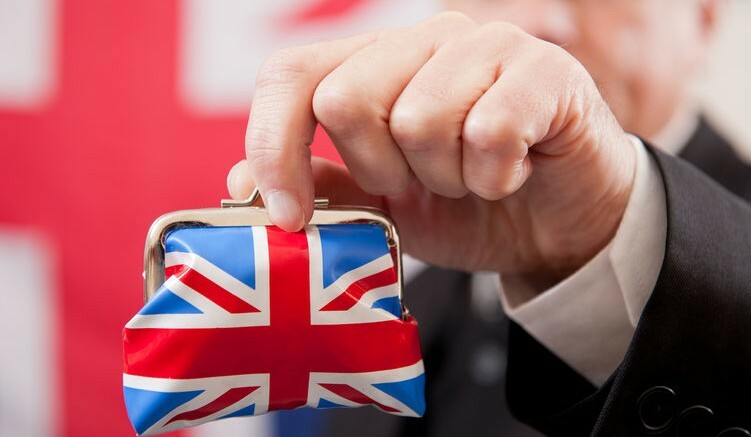 The UK’s inflation rate plunged for the first time in April since September, the Office for National Statistics (ONS) reported. The inflation fell to 0.3 percent from 0.5 percent recorded in March, much of which is caused by a fall in the prices of airfares, clothing, social housing rents and vehicles. The ONS said the main causes were falls in the prices of air fares, vehicles, clothing and social housing rents. The Bank of England said last week that it expected inflation to increase in the second half of the year. By far the largest downward effect in April came from air transport, with prices falling by 14.2%, compared with a rise of 4.5% between the same two months last year. This was influenced by the timing of the Easter holidays in March. Fare prices increased dramatically between February and March this year and then fell sharply in April. The price of clothing and footwear also fell as retailers dropped prices to try to revive sales hit by last month’s cold weather. An alternative inflation measure, the Retail Prices Index, which is still used to index some rents and pensions, also fell from an annual rate of 1.6% in March to 1.3% in April. Meanwhile core inflation, which strips out energy, food, alcohol and tobacco, fell to 1.2%, compared with economists’ expectations for 1.4%. Last week, the governor of the Bank of England, Mark Carney, had to write his sixth letter to the Chancellor George Osborne explaining why CPI inflation was still below the Bank’s 2% target. The Bank of England’s Monetary Policy Committee (MPC) voted last week to keep interest rates unchanged at the record low of 0.5%. The Bank is not expected to raise rates until at least next year. Martin Beck, senior economic advisor to the EY Item Club, said: “We are likely to see inflation remain close to current rates until the latter part of the year, when the base effects associated with last winter’s collapse in the oil price will begin to kick in and finally drag the CPI measure above 1%. In a separate report, the ONS said that there had been a surge in house prices as landlords rushed to buy before higher stamp duty was imposed. UK average house prices increased by 9.0% over the year to March 2016, up from 7.6% in the year to February 2016. The pound lost about half a cent against the dollar immediately after the figures were released, but then recovered to stand at $1.4483, a gain on the day of more than 0.5%. Be the first to comment on "UK Inflation Falls to 0.3% on Cheaper Airfares"